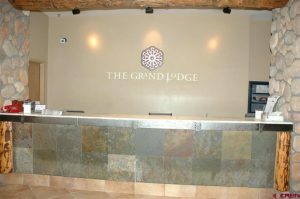 The Grand Lodge has a convenient base area location. 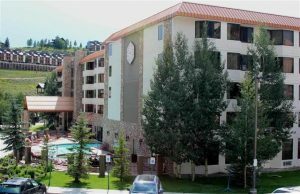 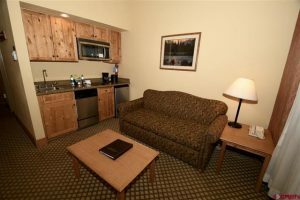 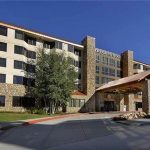 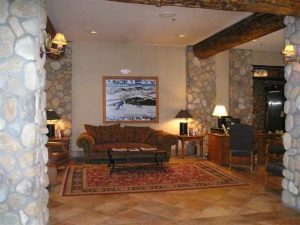 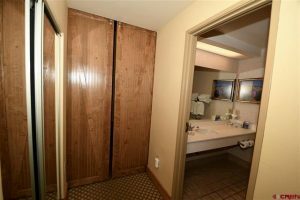 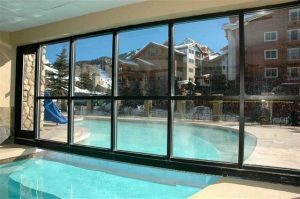 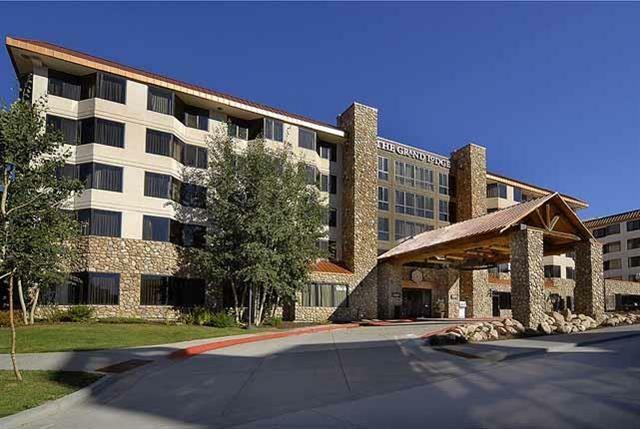 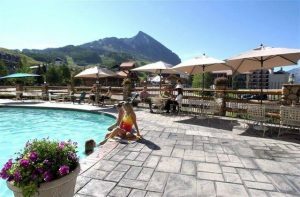 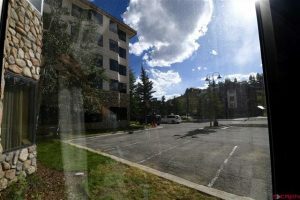 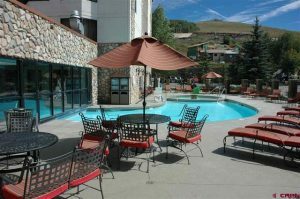 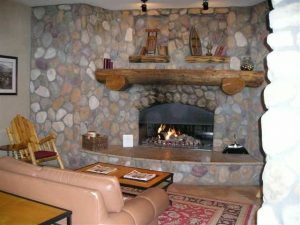 The Mountain Office has ONE unit listed for sale (see the unit numbers below) The Lodge has an Excellent location that is within walking distance to the slopes, resort shuttle and transportation center, and all base area amenities year-round. 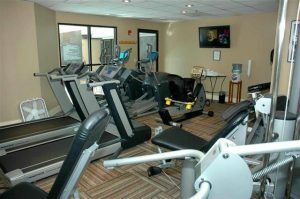 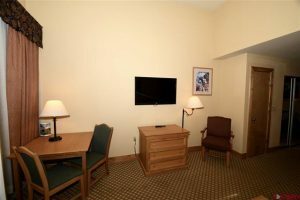 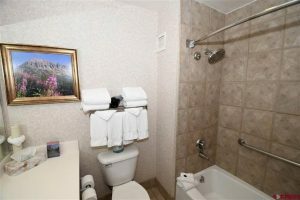 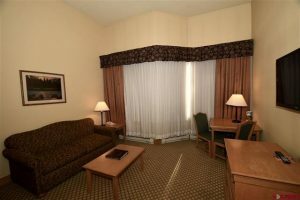 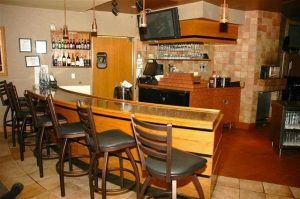 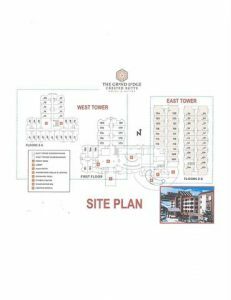 The complex offers room service, front desk service, elevators, workout facilities, indoor/outdoor pool, hot tub and fire pit. 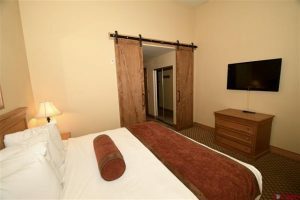 Excellent value and price range.